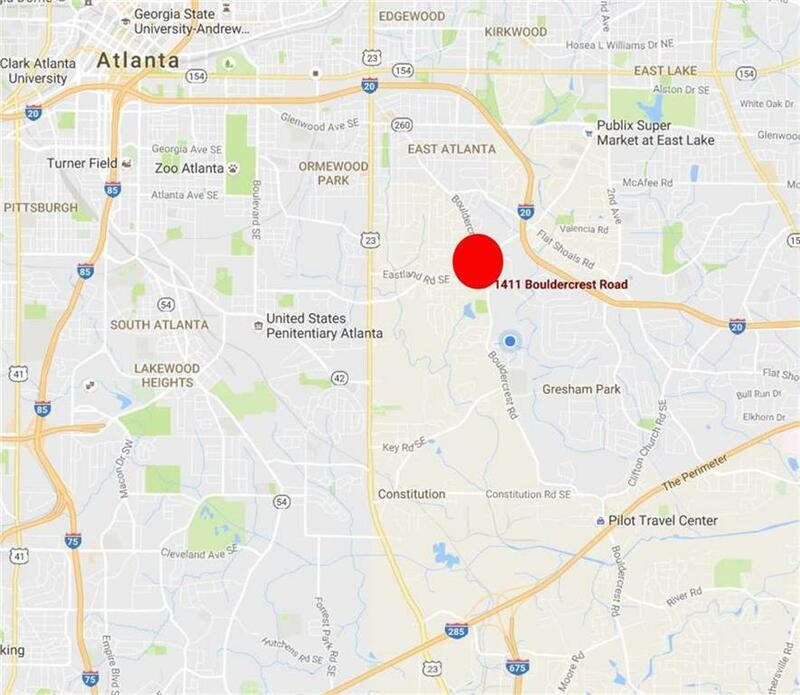 AMAZING COMMERCIAL/MIXED -USE OPPORTUNITY IN PRIME EAST ATLANTA LOCATION! THE PROPERTY SITS AT THE CORNER OF BOULDERCREST RD & EASTLAND RD WHICH DAILY EXPERIENCES STEADY PEDESTRIAN AND VEHICLE TRAFFIC. 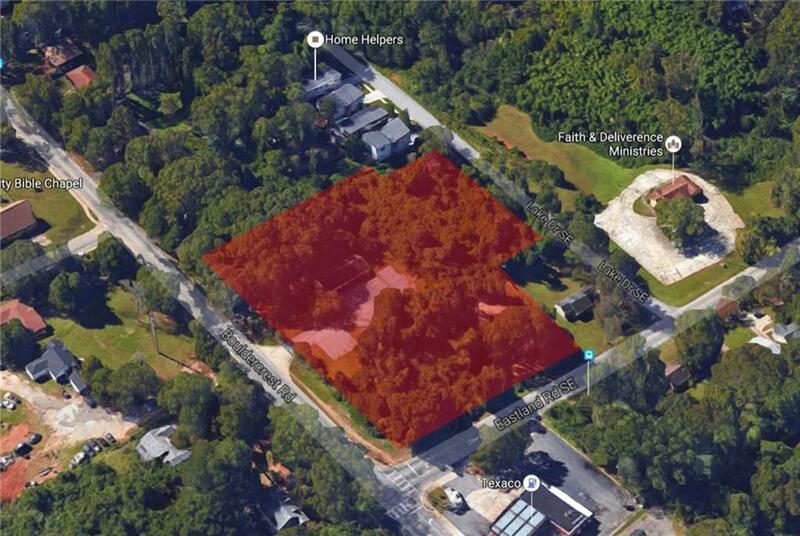 THE CORNER LOT IS ZONED NS (NEIGHBORHOOD SHOPPING DISTRICT) AND BOASTS 2.53 ACRES! DEVELOPERS TAKE ADVANTAGE OF THIS PROPERTY BEFORE IT'S TOO LATE! 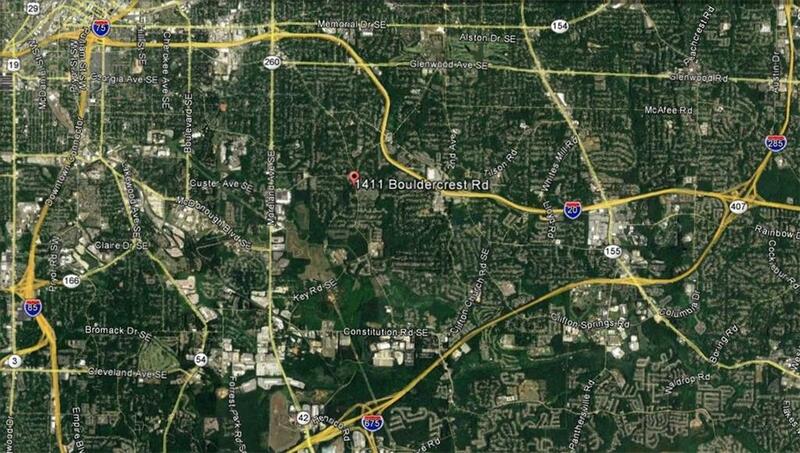 RARE FIND, MINUTES FROM THE BUSINESS AND CULTURAL HAPPENINGS IN DOWNTOWN ATLANTA, MIDTOWN, AND INTOWN NEIGHBORHOODS.